Top Class Driving School Provides Driving Lessons in Beaumont and surrounding areas. Beaumont is a great area to learn to drive. It has many estates such as Grace Park Heights, Lorcan and Elm Mount to get you started and learn the basics. There are lots of busy roads in the area and the estates such as Montrose, Collinswood and Ardmore are great for practicing your turnabout and reverse manoeuvres. When you get your driving lessons from Top Class Driving School you will have a driving instructor that knows the local area very well. 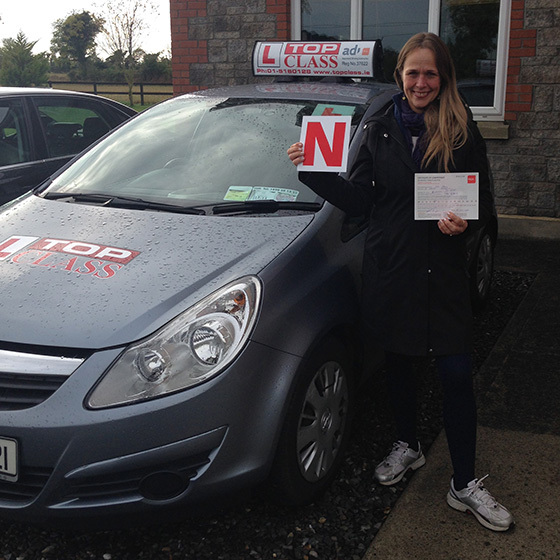 Your instructor can teach you everything you will need to pass your test all in Beaumont and the surrounding area. Beaumont is an equal distance between the Finglas and Raheny test centres, which makes it easy to practice in your preferred test area as you approach your test date.